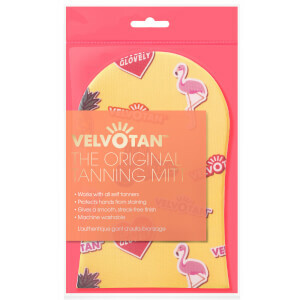 Effortlessly apply your self tan with Velvotan Original Body Mitt; a super soft, must-have tool for streak-free results. 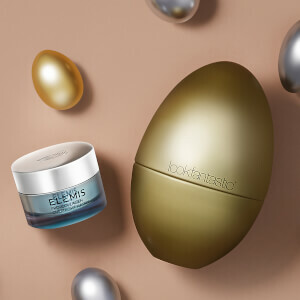 Helping to spread colour onto the skin, the mitt protects hands from staining, whilst expertly blending all types of self tan for a smooth, even finish. Machine washable.